 Come to Kabuto Japanese House of Steak and Sushi to enjoy authentic Japanese cuisine in a casual atmosphere. 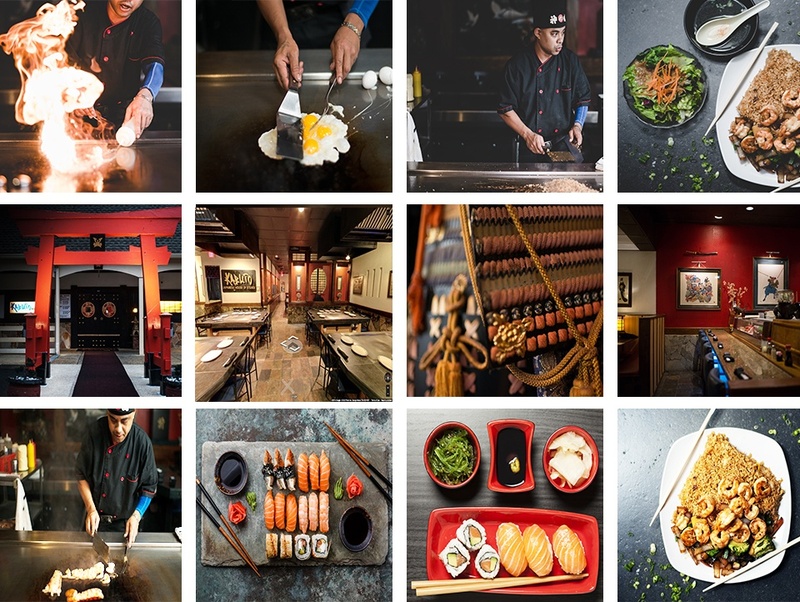 Based in Midlothian, Virginia, we are the original and longest-running Japanese steakhouse around. Our staff is ready to welcome you to an enjoyable dining experience. Our chefs are the best around, with extensive experience. They provide great entertainment as they cook, tailoring the show to your group. Our restaurant is great for any group, including families, couples, or business groups. Certainly beats out the genre-creating Benihana. I've been here several time and the service has always been excellent! I love it! We love to come here every year! The food is excellent and so is the service.We haven't had a complaint in the 5 years we have been coming. Been coming here since 1996. The best of the best. Great food. The server and the chef were amazing. Definitely will come again. Great food, great service, and the renovations to the interior are also... great. My kids favorite place! Lots of fun. The food is always good and they prepare it in front of you, so you know what's going on with it. My favorite Japanese restraunt in tri city area! Good Japanese food at reasonable prices. Order the chicken, shrimp, or lobster; they're wonderful! Probably the best Japanese steakhouse experience I've had in a long time. Certainly beats out the genre-creating Benihana. Food quality is high and the service is outstanding. Nice sushi selection as well. It's hard to bring kids to a hibachi restaurant (3/4 kids today ordered chicken tenders and fries...). However it is not hard here. The chef kept the kids engaged even though they were just eating fries and our waitress wrote their names in japanese on their cups. 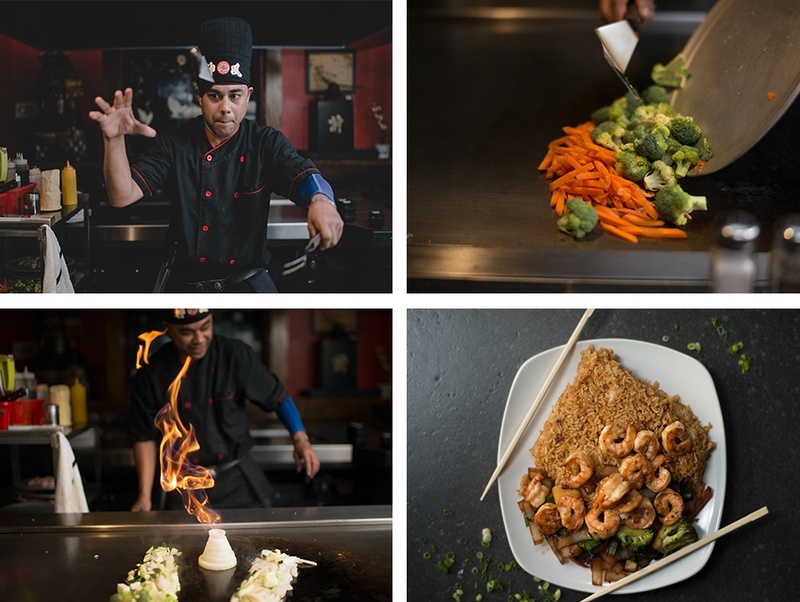 Chefs here talk to us a lot more and keep us more entertained than any other hibachi restaurant in the area. Highly recommended for families. We visited Kabutos last night for my grandparents 56th wedding anniversary and my step fathers birthday and we had the most wonderful time! The server, Jordan, was so nice and very quick to help with what we needed. The chef was also very awesome and did EVERY trick in the book and kept us laughing our whole dinner. At the end of the meal we took a group photo and on our way out, was presented with not one, but TWO copies of our photos in cards. THANK YOU, Kabuto for such a wonderful experience. Friendly Staff and great Chefs! Nice and Clean. Wow, best service I've ever had! Drinks were never ONCE left unfilled! The sushi was super delicious for the price (some rolls are misses, but the more expensive ones are very usually GREAT). Order the chicken, shrimp, or lobster; they're wonderful!. If you get any steak or mignon, make sure to repeat your "doneness" preference right before the chef cooks it (large audiences mean sometimes forgetful chefs). Awesome :-). We had a great time.